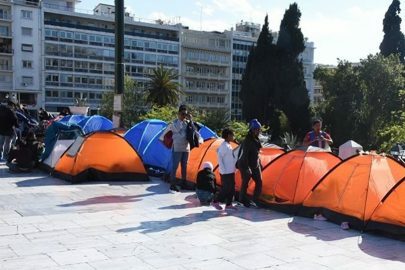 Hundreds of immigrants and refugees have gathered outside the central train station of “Larisa” in Athens demanding they be transported to Thessaloniki in northern Greece. 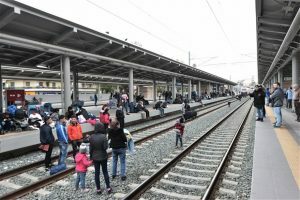 Approximately 100-150 migrants and refugees have gathered at the station and have requested to be transferred to Diavata Thessaloniki in order to leave Greece. 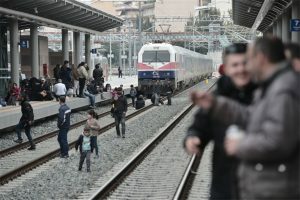 The refugees and migrants are sitting on the railway tracks and are preventing trains from crossing the point until their request has been met. Some of the protesters have reportedly started walking along the railway lines to Thessaloniki. Police forces are on the scene. Meanwhile, tensions are high at Diavata in Thessaloniki, with refugees trying to reach the makeshift camp that has been set up since Thursday outside the structure of the former Anagnostopoulou refugee camp. 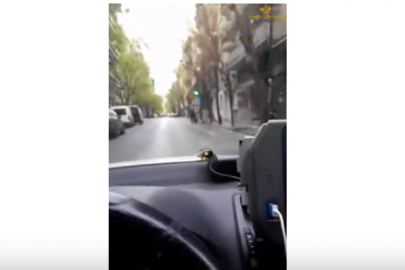 Despite the police ring that has been set up, refugees are flocking to Diavata after a Facebook post raised hopes the northern border of Greece would open and they would be allowed to cross to northern Europe. 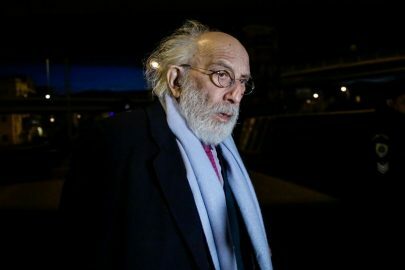 Greek Minister on Migration Policy Dimitris Vitsas said most of the migrants and refugees had fallen victims of misinformation, mainly traffickers, “who said for some inexplicable reason that they will open the border,” the Minister said by speaking at “104.9 FM Agency”, inviting them to return to their camps. The Minister clarified that “the borders are and will remain closed and it goes without saying that we will not allow irregular movements”.